Movin' Shoes | Madison’s Original Running and Walking Resource Since 1973! priced pair of shoes bought on the first Tuesday of each month! 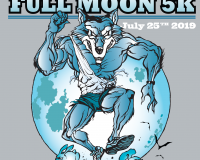 Join us for our group runs! No one can ever say you must not run faster than this or jump higher than that. There will never be a time when the human spirit will not be able to better existing records. Happy Hour Run from Working Draft! 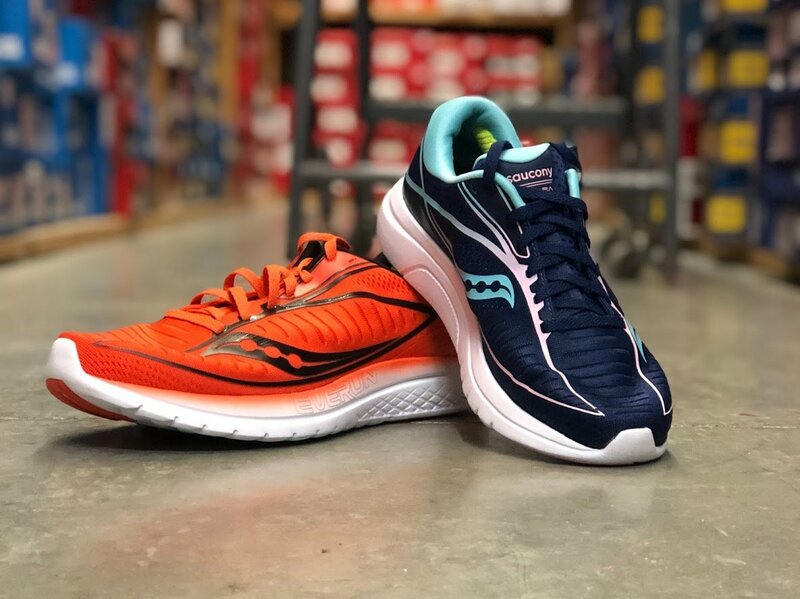 Saucony Kinvara 10:The new Kinvara 10 takes things back to how the original Kinvara felt, but with EVERUN. 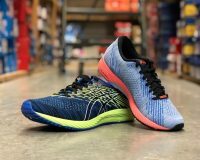 Lightweight and responsive, this shoes is a solid tempo shoe for those looking for a lightweight trainer or even a racing shoe. 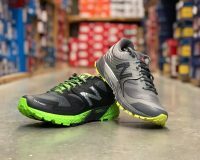 The upper feels more flexible than it has been with this shoe. 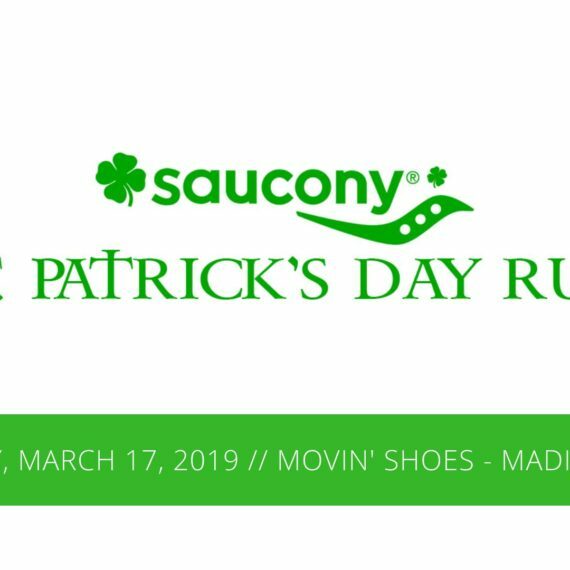 Founded in 1973, Movin’ Shoes has the experience and dedication needed to help local runners get equipment that works, in a friendly low-pressure environment. 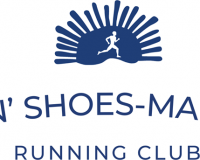 Want to learn more about the Movin' Shoes Running Club? From beginner runners to those that are more experienced, we have weekly group runs, year round, that are held on Mondays, Tuesdays, Wednesdays, and Thursdays. Click here to learn more! Movin’ Shoes is a proud member of Dane Buy Local, a non-profit organization that creates a sustainable, vital local economy through education, collaboration, and promotion. Check out our online event calendar of local group runs, races, and walks! 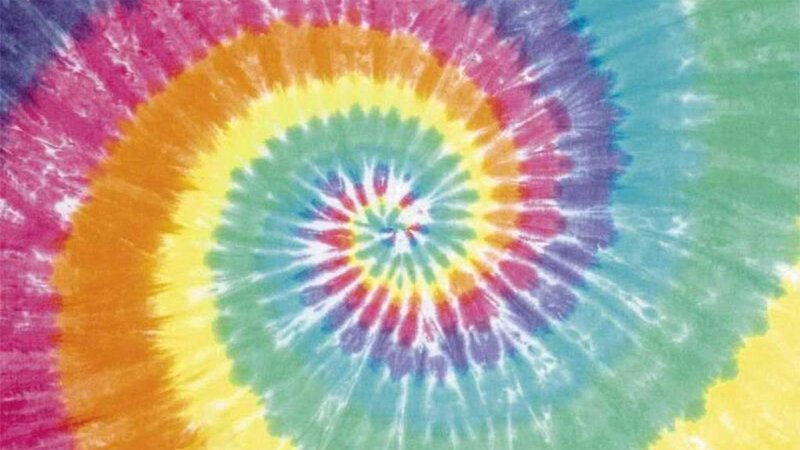 If you have an event you’d like to see on there, please use our online submission form and we’ll get it posted right away. Simply navigate the menu above under “Events”. 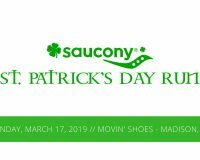 The mission of the Movin’ Shoes Running Club is to foster an inclusive running group that supports the local running community through volunteerism, team race participation, training, and social events. 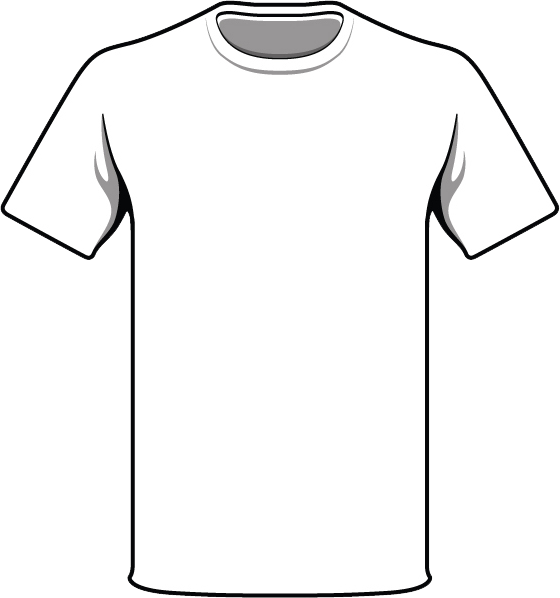 We welcome runners of all abilities and styles to be part of the team! 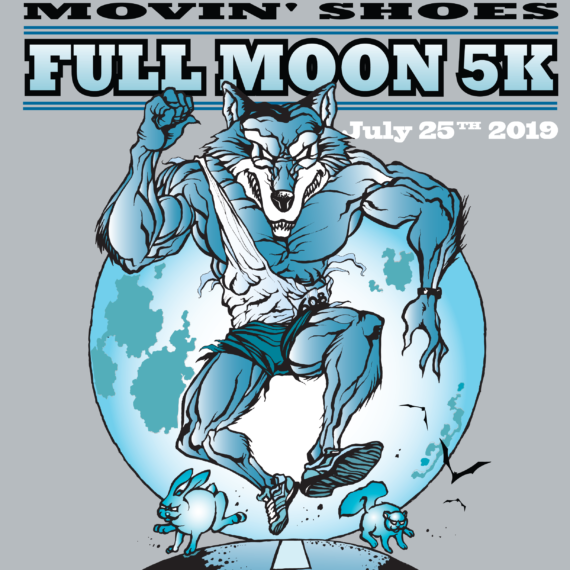 From the Berbee Derby to the Full Moon Run, Movin’ Shoes actively supports the community by sponsoring many local events, community races, and raising money for charity. If you are hosting a local charitable event, please feel free to contact us, we may be able to help!